Installing security cameras around your property is very important. As a homeowner, it’s recommended that you take a series of steps to protect your place. You will obviously not be present inside the house at all times, and this is usually the time that burglars look for before making a plan of action to rob a house. Many houses are robbed in broad daylight simply because they have no security. Before attempting a burglary, most thieves and would-be robbers tend to case out their property closely. They look for easy access points and study the routines of all the people who live inside before making a decision about when to break in. Therefore, it’s highly recommended for you to take corrective action and install home security cameras in your house. Here are just a few reasons why you should install home security cameras. One of the main reasons why you should install home security cameras in Perth is because they help in deterring burglars and robbers from your property. Burglars and robbers cannot afford to have their faces seen in the camera. Even if a balaclava is worn, the police are often able to identify using the body language and other identification points. 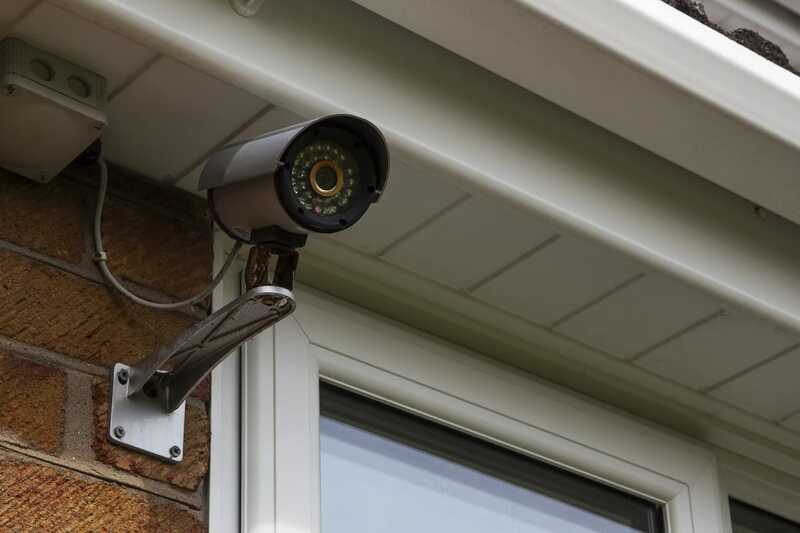 If you have cameras installed in prominent positions around the property, it’s going to deter burglars and robbers. You need to make sure that you put up signs around the house that your property is protected with cameras so that burglars and robbers stay away. Along with the home security cameras, you should install a DVR or a NVR in your house. This will help you record all the video so that you can keep a track on whoever is coming in or going out of your house. It’s important that you take surveillance seriously. A DVR records video through a wired connection, whereas a NVR requires an internet connection. Home security cameras are available in two variants: wired and wireless. If you choose wireless home security cameras, they are likely to cost you more money, but are significantly more secure. These cameras can be installed at different points around the house for maximum coverage and are easy to maintain as well. Another advantage of installing home security cameras in your house is that you can also stream video live on your mobile phone. You will get access to an online IP address that you can use to stream video live on your mobile phone or computer. This way, even when you are work, you will be able to stream video live to your phone and keep tabs on whoever is coming in or going out of your house. This is actually quite useful in certain situations, such as when you go on a holiday. You will be able to keep tabs on your house and alert the authorities in case something isn’t right. These are a few reasons why you should install home security cameras.